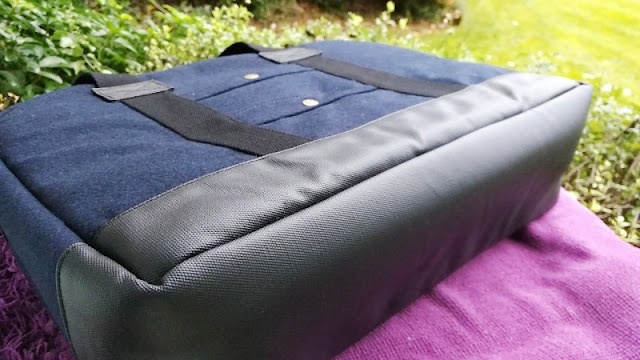 A laptop bag that can withstand some abuse and be able to hold a laptop and other bits and bobs without becoming too bloated is a good laptop bag! 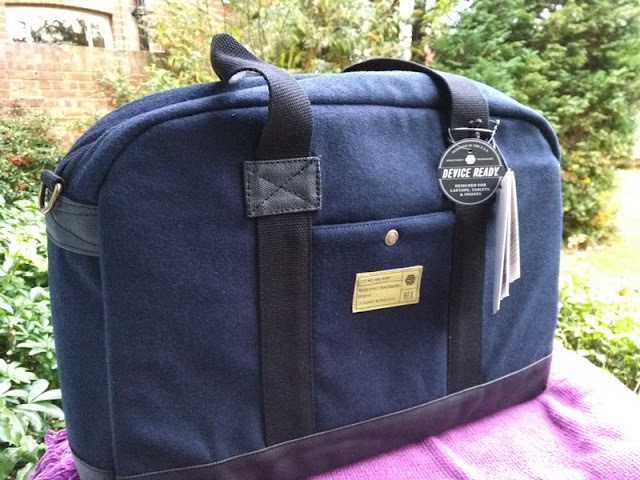 The HEX Marlow bag is a great candidate for a good laptop bag especially if you are on the move a lot. 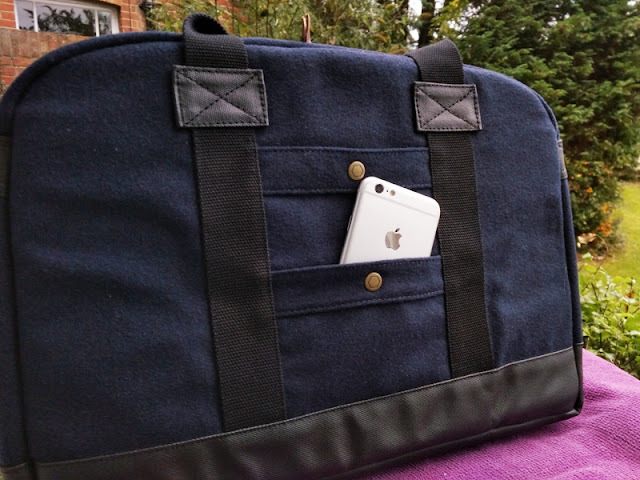 The Marlow bag is made of durable material and can fit a sizable laptop, cable chargers, cards and keys neatly without tangling. 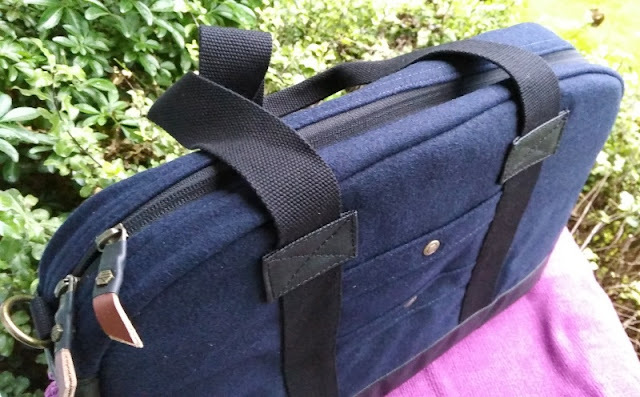 Better still, the Marlow bag doesn't expand so you can jam it inside a carry on cabin or jam it under an airplane seat. 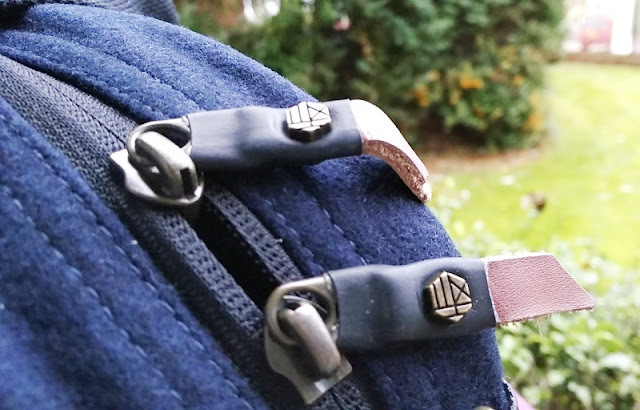 The bottom trim of the Marlow bag is finish in black and made of sturdy leather-like material that compliments the bag as well as protects it from water ingress. 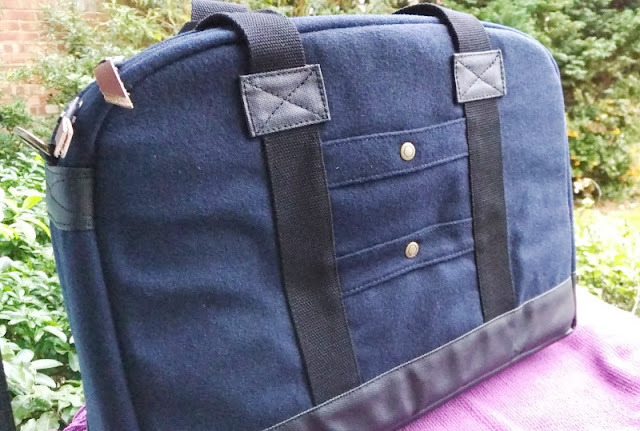 The double zippered main compartment comes with real leather zipper pulls, making the Marlow bag even more stylish. 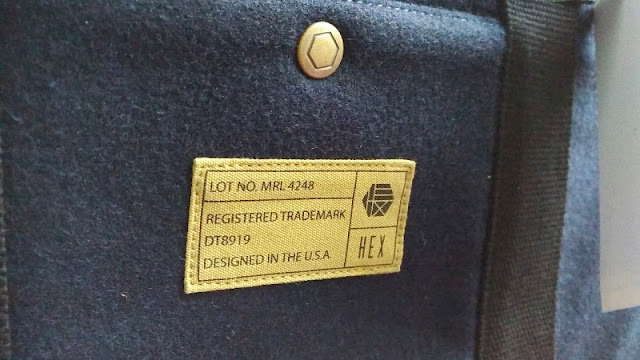 The exterior of the Hex Marlow bag is made of navy blue Melton wool blend fabric which is the traditional cloth used in the making of navy pea coat jackets. Melton cloth is sturdy and water-repellent much like Mackinaw cloth yet lightweight. 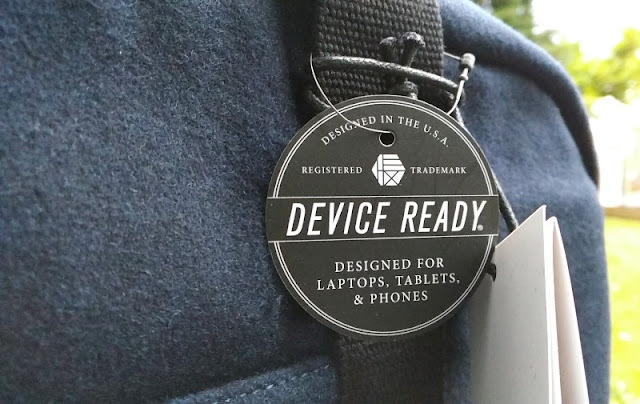 The Marlow laptop bag only weighs 850 grams (less than 2 lb). 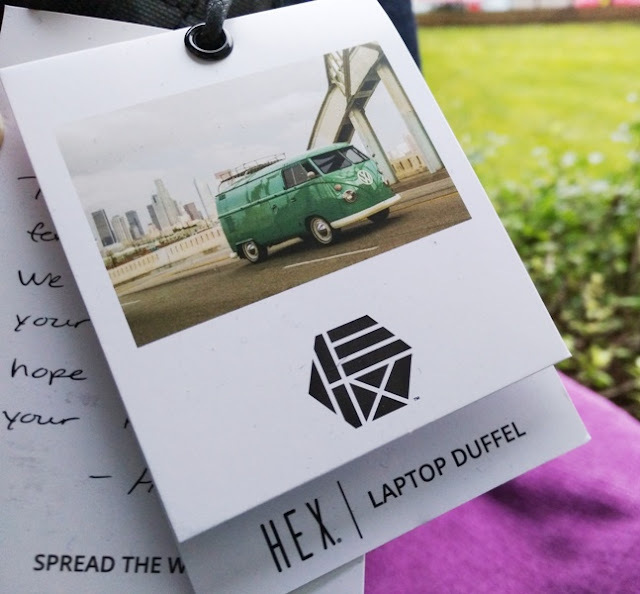 The HEX Marlow bag is well padded with padding all across the bag and around the corners so no worries about your laptop getting damaged. 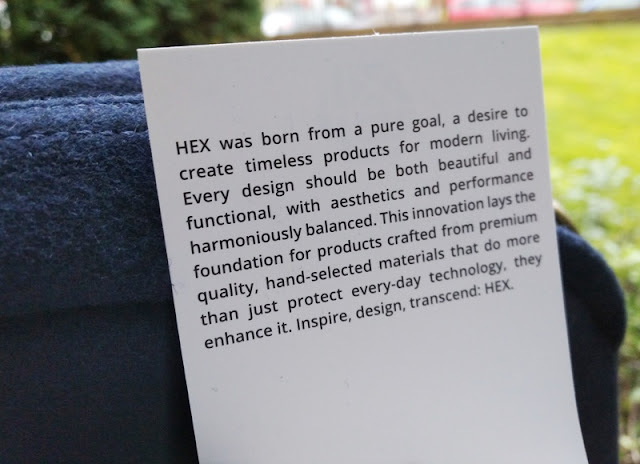 The interior of the HEX Marlow bag has a total volume of 14 liters and it's lined with black fleece that integrates multiple storage pockets as well as pen holders. 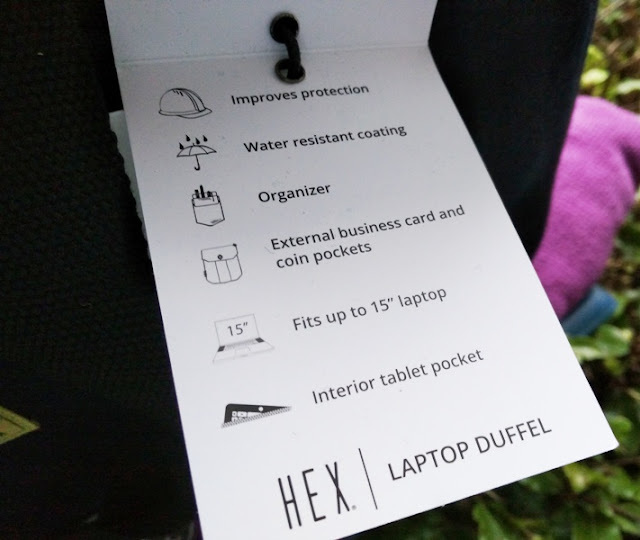 There are a total of five interior pockets, including one pocket for a tablet and and a mesh pocket for cards. The tablet pocket is big enough for a Kindle Fire HD and iPad. 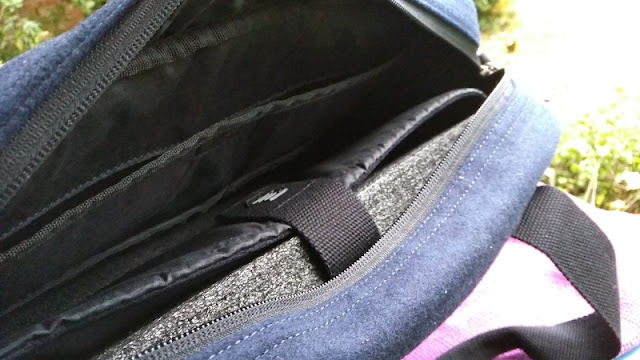 The Marlow bag has a dedicated compartment made to fit a 15-inch MacBook Pro but you can fit any laptop in the compartment as long as it is 15-inches wide, 0.61 inches thick and 9.5 inches deep. 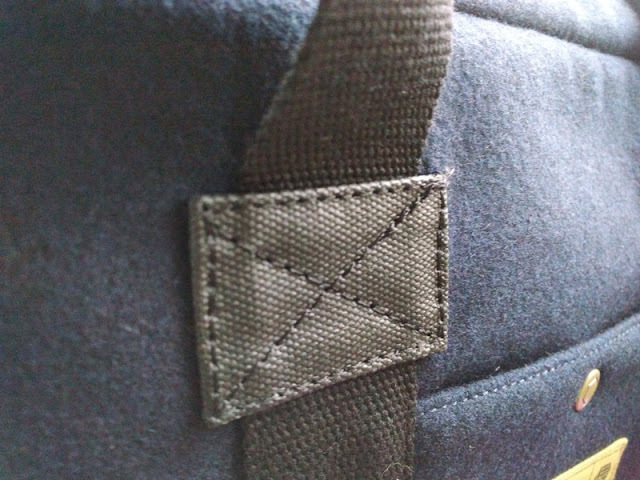 The laptop compartment also has a velcro strap to keep the laptop secure. 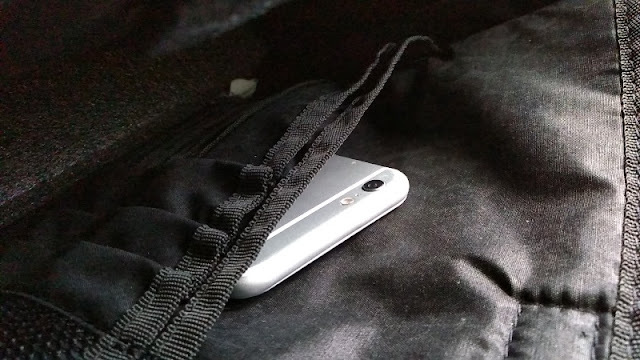 While the laptop compartment and interior pockets are on either side there is still roomy space in the middle for books and other stuff. 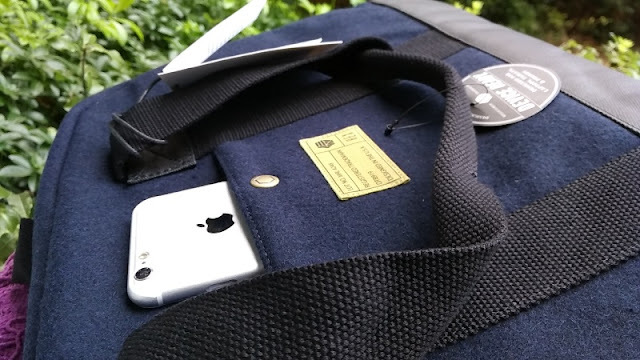 The HEX Marlow duffel bag also features three exterior snap button pockets, two on the back of the bag and one front facing snap button pocket which comes useful for storing a smartphone. 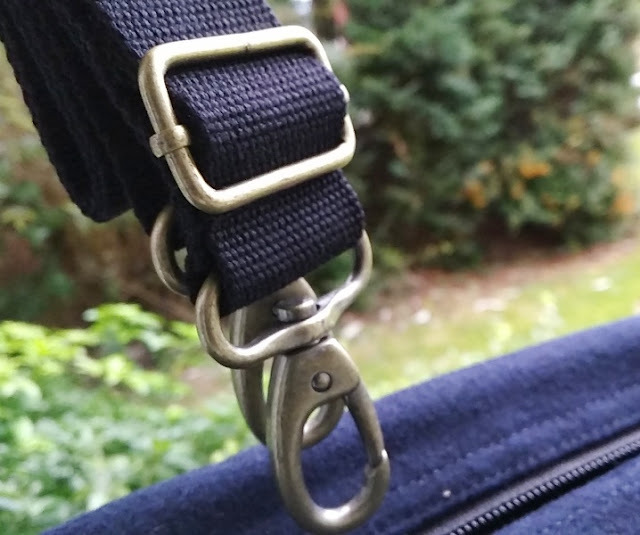 The shoulder strap has brass-like metal clips with a nice weight to them. 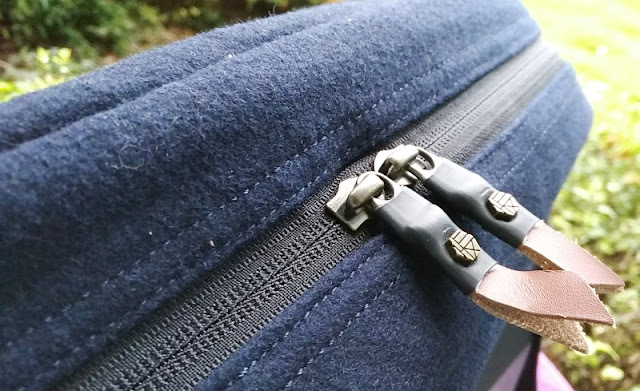 The strap handles on the HEX Marlow laptop bag have a flat webbing strip in the middle. 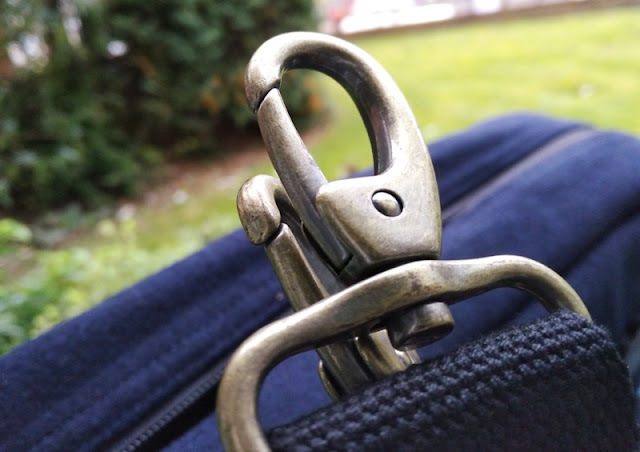 The shoulder strap and handles are also bar tacked at the seams with reinforced stitching which makes the bag feel like it will last along time.